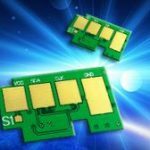 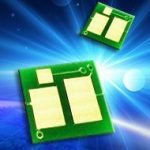 The company has unveiled its latest slate of replacement chips, for use with cartridges compatible with various HP machines. 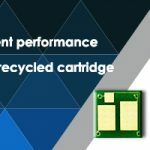 The replacement chips are for use in black cartridges which work with HP’s LaserJet Pro M118dw and LaserJet Pro MFP M148dw/148fdw. 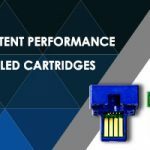 These printers were released by the OEM earlier this month, in the USA, Canada, New Zealand and Singapore, and boast a print speed of up to 29ppm. 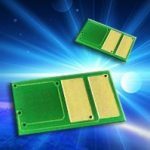 The company has also released a replacement chip for use with a drum unit, which also works with the above printers, and which offers a page yield of 23,000.